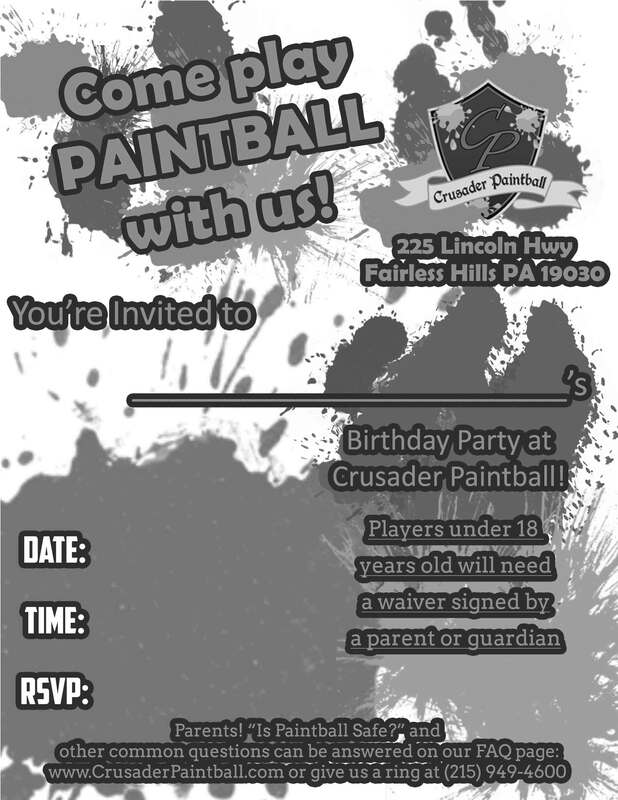 Crusader Paintball is the BEST paintball store serving Philadelphia, Central New Jersey, Bucks County, and the Lehigh Valley. We are authorized dealers for dozens of different manufacturers and we carry in-store a wide variety of gear and accessories. 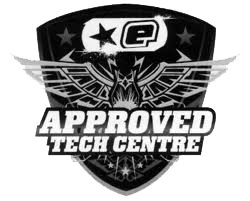 We are growing weekly, and grow based on your feedback – if we are missing a vendor or product, just get in touch – we are eager and happy to help you. 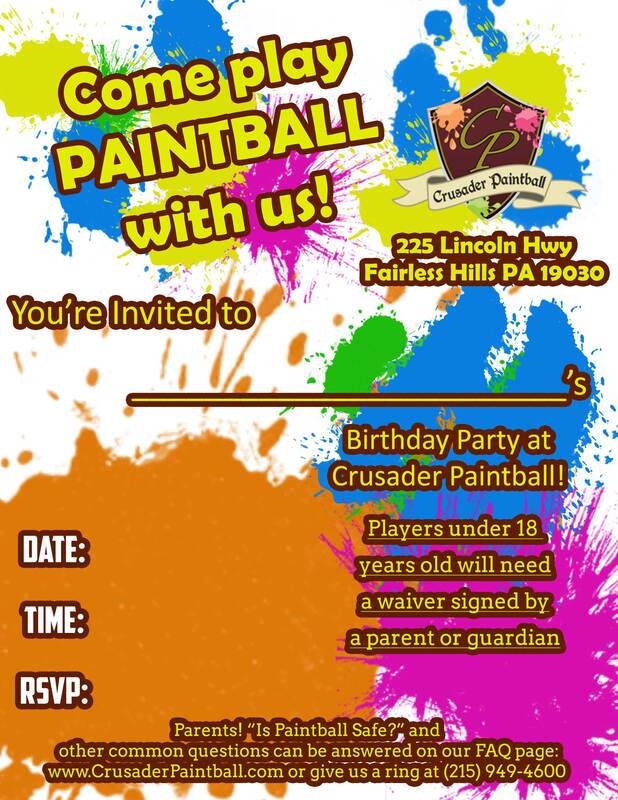 Paintball needs a store that has a family-friendly, and knowledgeable staff that is able to deliver an excellent customer service. And that’s exactly what we do. Now shop online! We now offer our entire inventory online, so browse our inventory, place orders, ask questions, and more. Great specials are going to be coming, so make sure you subscribe to our newsletters and social media pages! Book your all-inclusive party package online now. View available times, view packages, leave a deposit, send out invites, and fill out your waivers in just a few minutes. Takes you to our secure site hosted by Vantora, our online-reservation partners.